There’s more to these gadgets than flying and capturing images. Drones can capture images and videos which can improve a training or even a match. Drones have also developed independent activities which are already popular. This article investigates how drones or a UAV can take your passion for sports to a high-tech level. If you’re already passionate about photography or video documenting of matches and training sessions, you can replace or supplement your old camera with a drone. 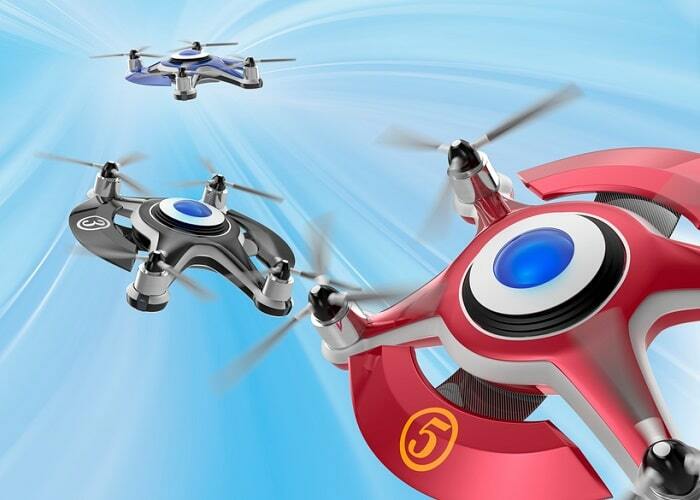 You have many choices if you’re still in search for the best drone. There are DSLR drones, products which use GoPro cameras, indoor mini-quadcopters or racing drones. According to Today Best Drone, you should first narrow down your searches based on your level – beginner, intermediate and advanced. The product reviews include so many specs and details that you can choose a drone in line with your needs and budget. Visual creativity can take new shapes with a drone. You can collaborate with a local newspaper or magazine and supply them with photos and videos. Moreover, your movie or photo project can have a signature concept and become an independent documentary. Offer your services to folks into equestrian as another way to film horses. The first sports footage taken from a drone was broadcast in February 2018 on Fox Sports. The channel decided to use cameras on the flying devices for the Daytona 500 motorcycle race, together with in-car images. 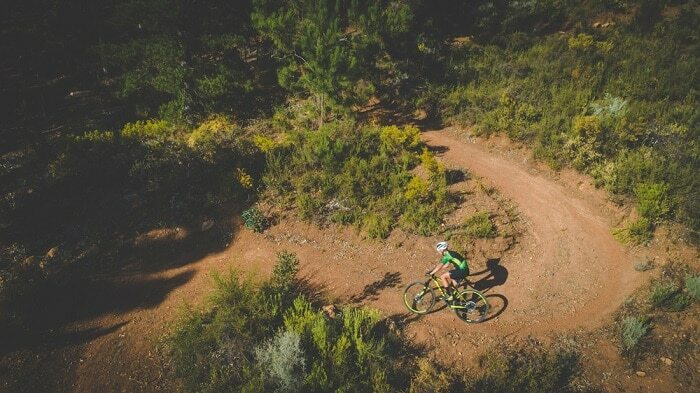 You could launch yourself a small online specialized channel that can broadcast various races. 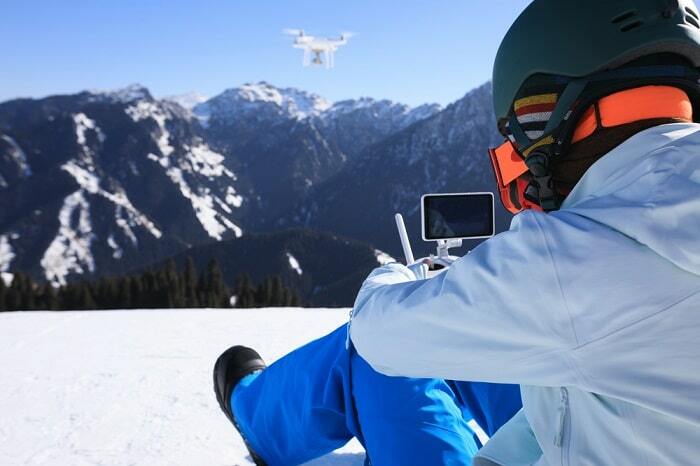 Drones are changing how we watch competitions and even optimize costs – as these gadgets are more convenient than helicopter shooting. In January, the Charlton soccer club had an outdoor training session, which was shot using a drone. The aerial footage was later shown on a touchless screen. Club manager Karl Robinson and coach David Powderly acknowledged the innovative shooting as beneficial. The coach could later examine, cut and clip the footage. Therefore, you can even collaborate with a local team and provide it with a method to improve their strategies. Extreme sports can look even more impressive when photographed from a unique angle. The drone can bring a clear image captured from the above. Your gadget can turn into a flying cameraman or photographer which captures high-quality images and videos. There are photography contests that already have winning drone photographs. Extreme athletics manage to make aerial photographs even more stunning and valuable. You can capture both the sportsman’s face and body in unique surroundings. Drone racing is a type of competition that almost everyone can be part of – if you have the necessary advanced piloting skills. The field is now a global phenomenon backed-up by at least two official races. MultiGP league has around 22,000 international pilots and around 700 active chapters in almost every continent. Drone Racing League (DRL) has over 100 million digital viewers and around 50 million TV fans. Gadgets that participate reach speeds of 60 – 100 mph. This could be the question that many of us ask ourselves. Enthusiasts can get educated and specialized in sports technology. Such studies lead to a career path that comes with financial rewards and possibilities to develop an impressive portfolio. However, if you’re not keen on pursuing such a tech career, you might still be influenced by technology. Enthusiasts may watch their favorite games broadcasted through cameras from small flying gadgets. Now, drones’ batteries only last for around 15 minutes of shooting. However, this might change as technologies such as solar tech advances. According to Popular Science, drones might revolutionize the way we watch games and tours. They have occasionally shown competitions in unique perspectives at the Sochi Olympics. The media public was informed and enjoyed the new revealing shooting angle. Ryan Baker, founder of Arch Aerial, said that drones have already entered the field of high school athletics. The businessman predicted the useful spread of drones in the football industry. However, teams will and should use drones for practice and promotional films. The FAA (Federal Aviation Administration) regulates the use of drones. Before operating the gadgets, its owners should get certified in piloting unmanned aerial vehicles. Drones must be registered with the government at the FAA to ensure authorities of the safe and responsible use of drones. Drones are impressive gadgets that can bring new perspectives into all fields that use imagery. They can be useful for you as a tech enthusiast and a sports fan. If you’re both, then you have plenty of possibilities. Before choosing one, make sure that you are aware of your drone’s specs and use. Practice as much as possible until you master the drone’s full controls. Sports Techie, drones are just as fun as hobby toys as they are lethal as a military weapon. This is our reality. Both examples will continue to evolve and improve as time goes on. For the drone hobbyists, this is an awesome technological development now and into the future. For those that see war or police brutality as not the answer, drones as weapons will change the face of warfare and policing relatively sooner than later. New ESPN President, Jimmy Pitaro, wants to take their pioneering sports and entertainment company back to the days of more sports and less politics. I believe this is unwise. Call it a corporations civic responsibility if you will, especially one as integrated into American and international society as ESPN. You simply can’t help the Drone Racing League succeed and stay away from politics at the same time, ESPN. What if the next major terrorist attack in the United States comes via an armed drone or drones at a sporting event instigated by a rouge political organization. Will ESPN choose to not cover the story too closely because they want to stay away from politics? You can’t have your cake and eat it too as they say. Drones are also in use by the military’s and police forces around the globe and accidentally or not, they take the lives of innocent civilians during live operations. I suspect champion drone racers will earn more than $10 million a year before the FAA sneezes thanks to ESPN and other media partners, as well as money that will eventually pour via eager sponsors and advertisers wanting to reach this coveted demographic group. Will betting on the DRL and the like be considered legalized sports betting after the U.S. Supreme Court made a recent ruling allowing states the right to decide whether to allow sport gambling? If so, your could earn some money by wagering on drone races. That said, the 2018 Swatch DRL Tryouts might be your ticket to infamy. If it is too late to enter, look forward to watching the DRL 2018 ramp up again this season come September. Drones can also be magical to behold as used at the Bellagio during my week at CES on behalf of Panasonic. Unfortunately, they can also be used by poachers to kill endangered animals. High-tech infrared cameras are being mounted on drones by conservationists and scientists to track wildlife, especially at night, says Nat Geo. Drone fly like the wind, my friends.